So you can stay golden for every event. It's the season for family gatherings and reunions! When you lay out your outfits, you want to make sure that you have good-looking hair to complete your look. Your tresses will go through a lot of styling, so it's vital that you take extra care of it before all the festivities begin. 1. Skip the styling tools. With parties filling up your social calendar, your locks may never get a break from heat styling should you style them for each event. When choosing a hairstyle, go for one that doesn't need heat tools. You can create casual beach waves by putting your locks in braids and sleeping on them. You can also create a loose bun and use a setting spray before shaking them to achieve loose curls. 2. Mind the products you apply to your hair. With all the products you're using, you unknowingly stress your strands out. Do away with chemical or heated treatments and go natural. Raw honey, baking soda, and apple cider vinegar are helpful ingredients that will bring bounce to your hair minus the chemical damage. 3. Choose the right hairstyle to match your outfit. You don't always have to curl your hair for every occasion. Sometimes, keeping it simple will make your whole ensemble look better and put-together. 4. Find products that will keep your hair smelling and looking nice. Being outside all the time can make your hair smell bad. Spritzing perfume is also a big no-no since the perfume's formula can damage your hair. Stick to hair products that won't just "unfrizz" your hair, but will also keep your locks smelling good all day. 5. Give yourself a good shower. Perhaps the simplest tip here is to just use the right shower essentials. Especially in a hot, humid, and tropical country like ours, we're all prone to frizzy hair. Look for a product that addresses this problem. 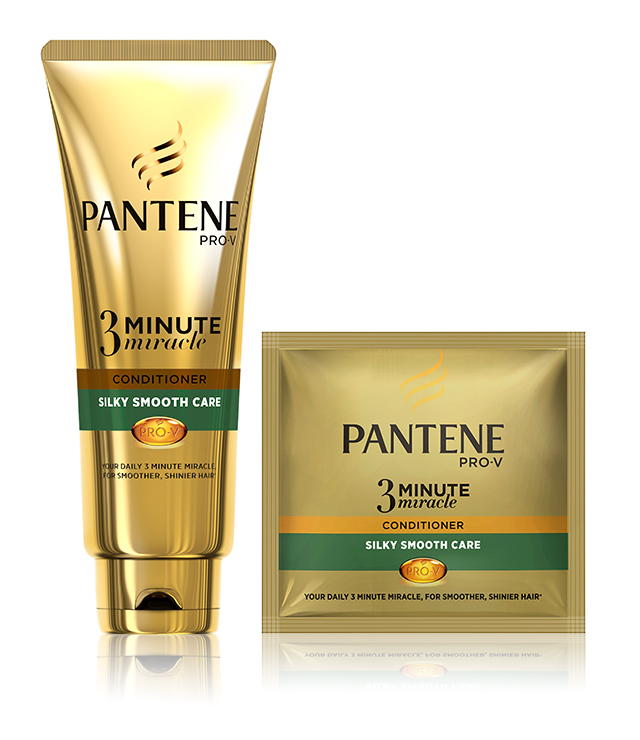 Try the new Pantene Silky Smooth Care Shampoo and 3 Minute Miracle Conditioner—it will allow your hair to retain its golden state during the holidays. Packed with keratin damage blockers, Pantene can give you frizz-free hair for up to 24 hours. Even Selena Gomez swears by this product that can restore your locks in just three minutes. And did we mention a sachet only costs P5? Make the golden switch today. 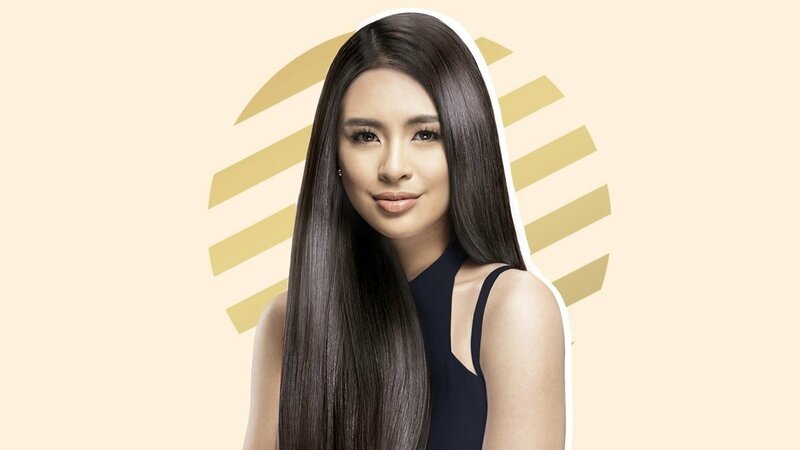 To learn more about Pantene, click here. This article was created by Summit Storylabs in partnership with Pantene.